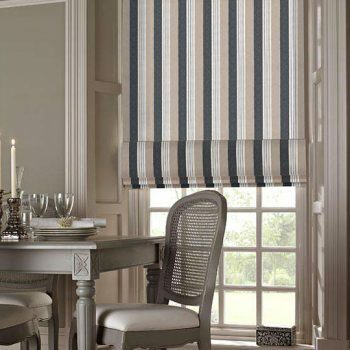 Whether you’re eating on your own, with family or you’re hosting a dinner party for your friends, your dining room needs to be perfectly presented in order to provide the perfect atmosphere to eat, drink and socialise in. 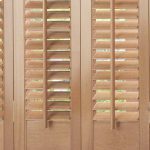 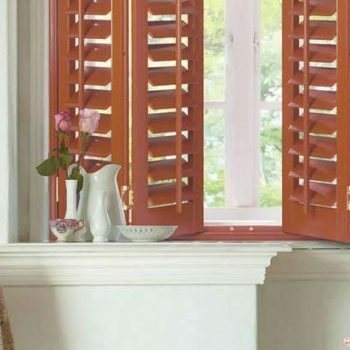 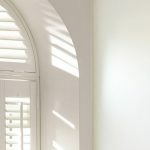 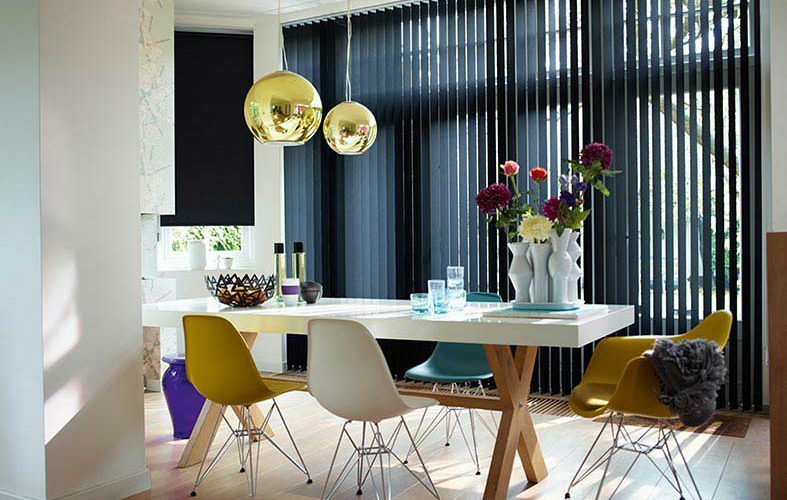 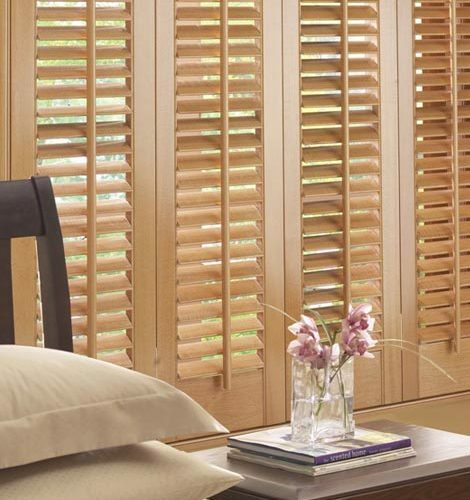 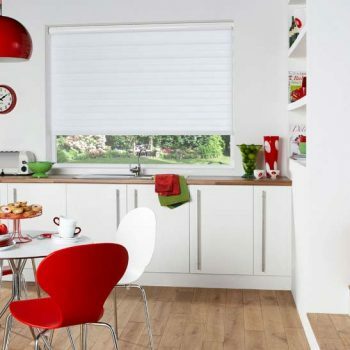 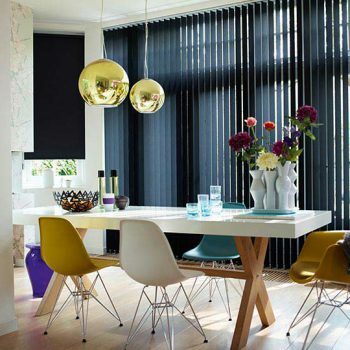 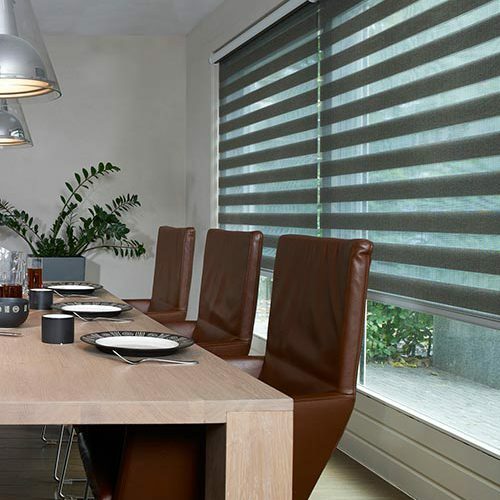 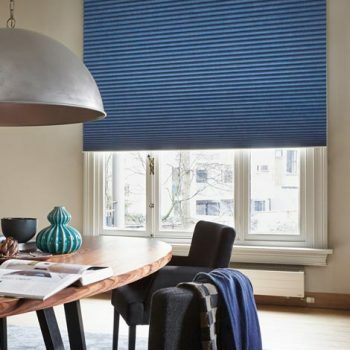 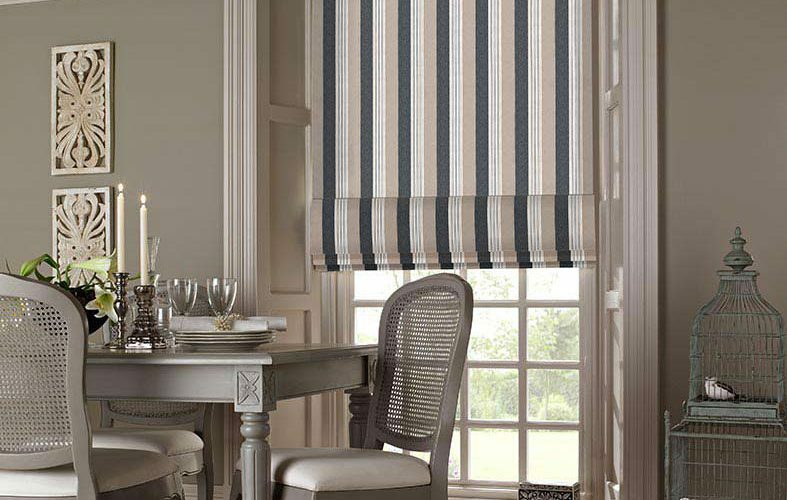 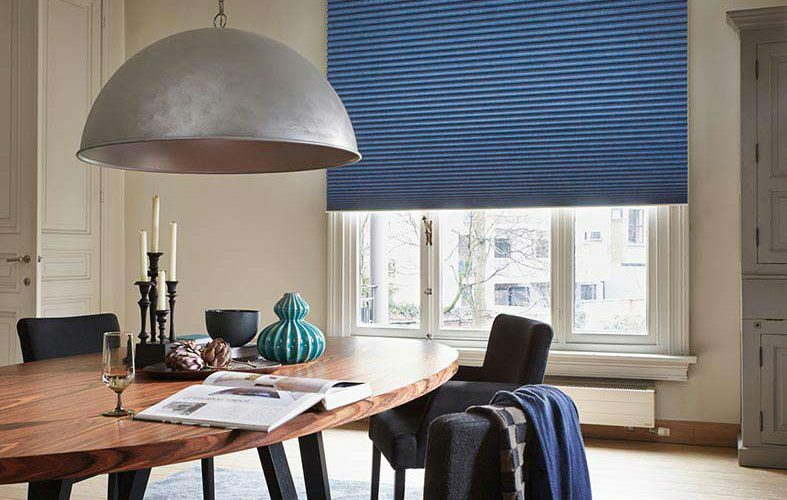 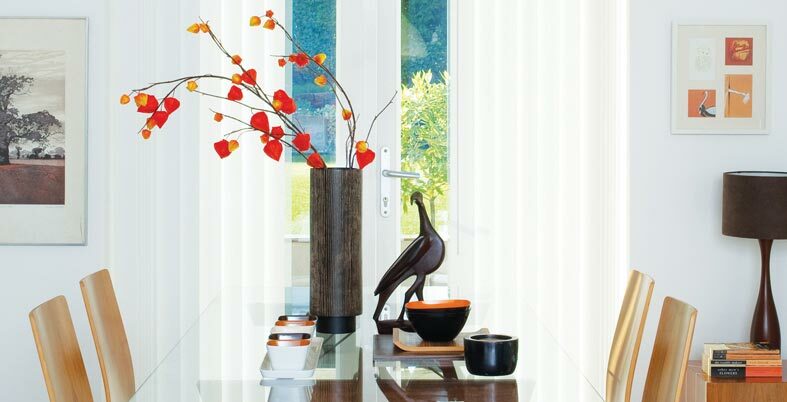 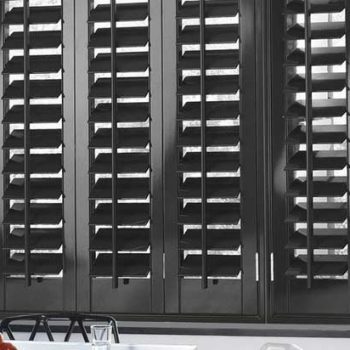 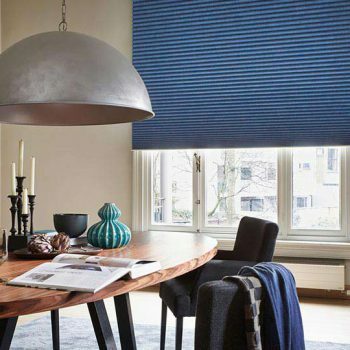 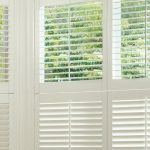 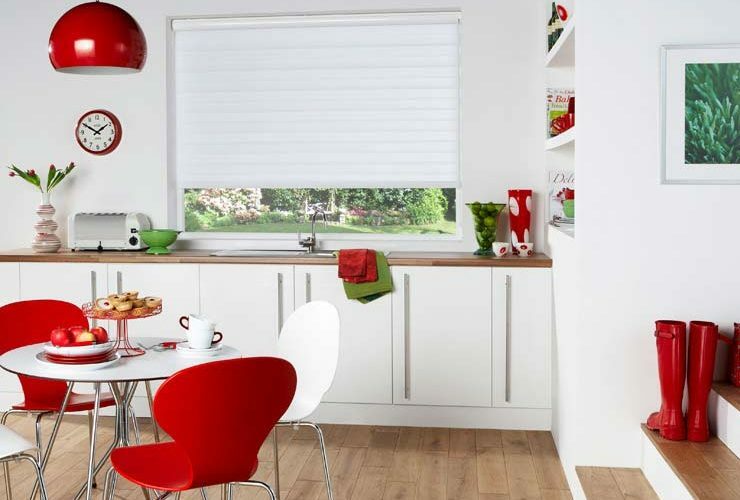 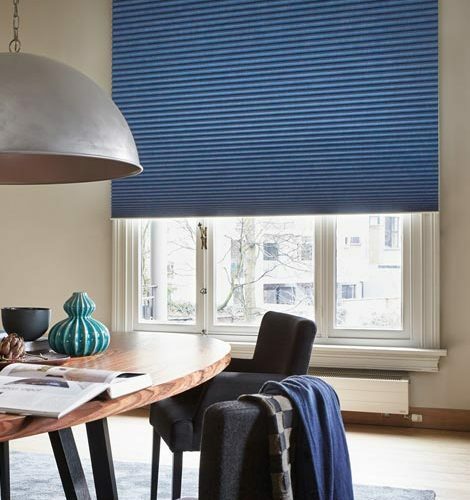 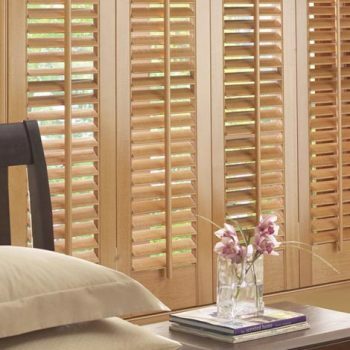 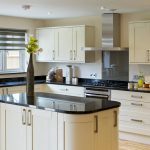 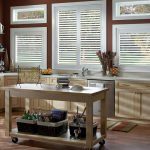 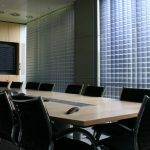 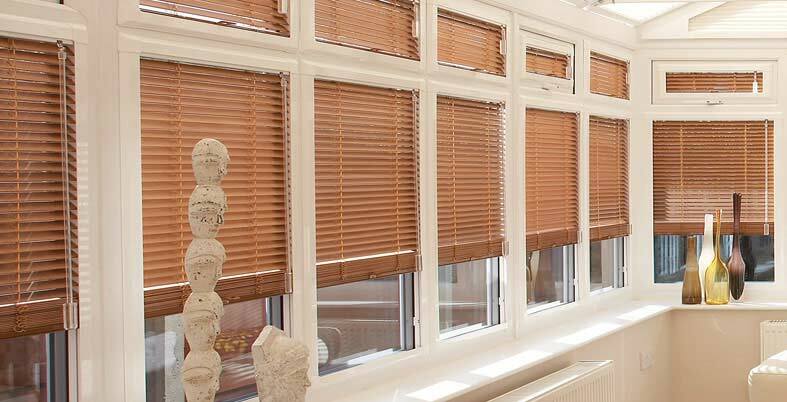 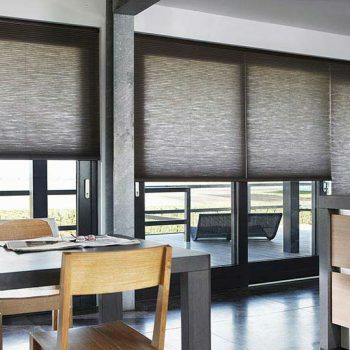 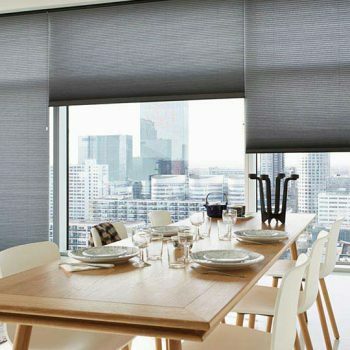 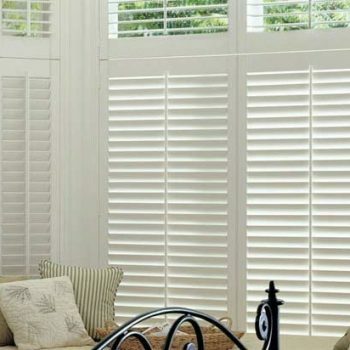 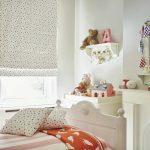 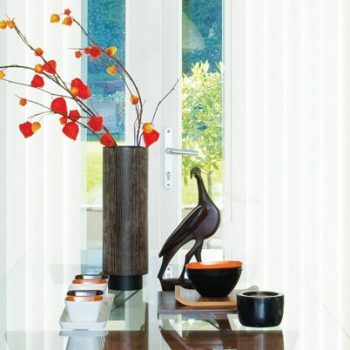 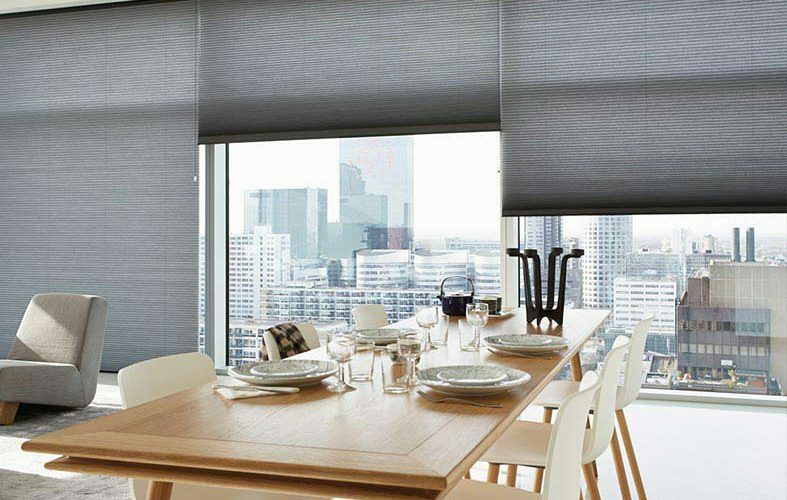 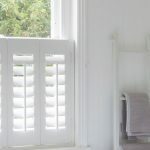 Here at Angel Blinds and Shutters, we are proud to supply customers across Gateshead and Newcastle with beautiful dining room blinds and dining room shutters that suit all tastes and requirements. 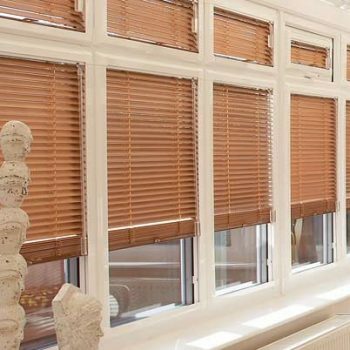 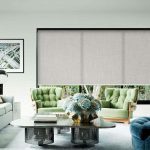 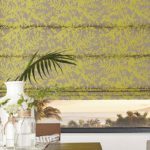 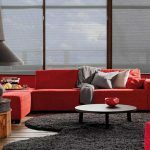 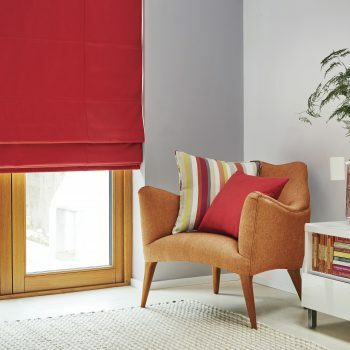 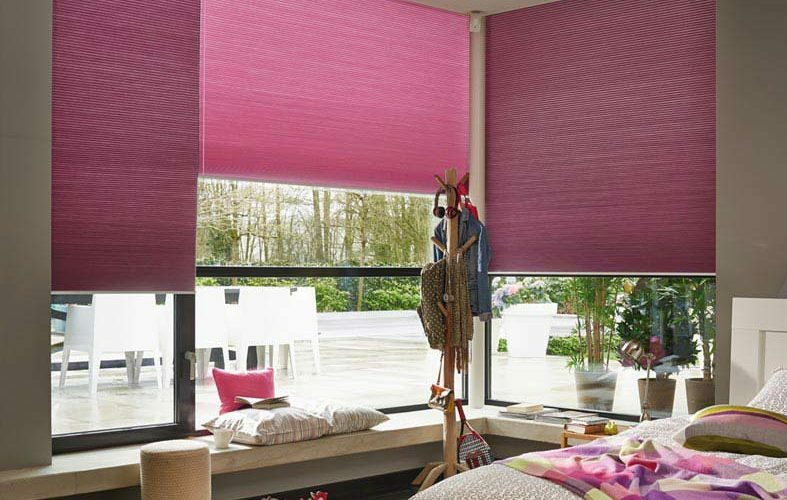 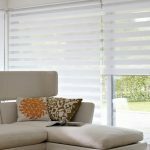 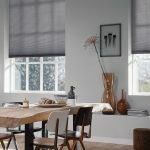 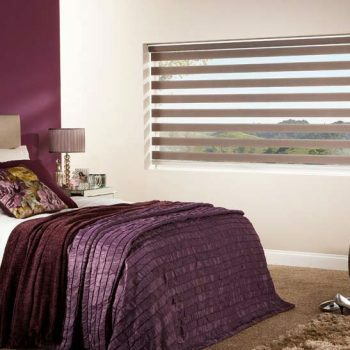 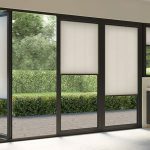 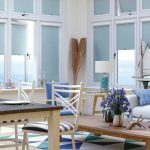 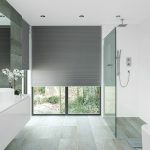 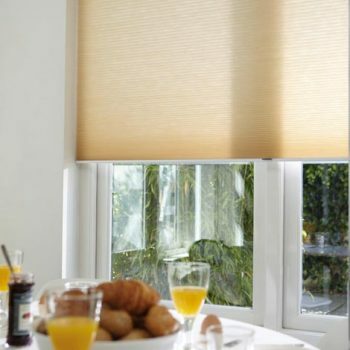 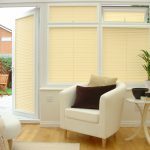 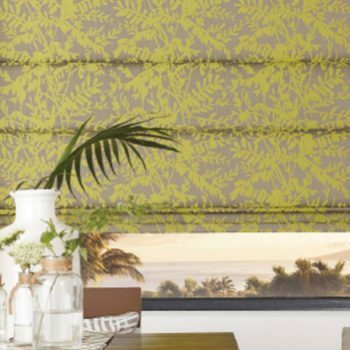 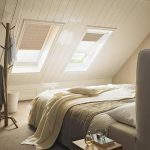 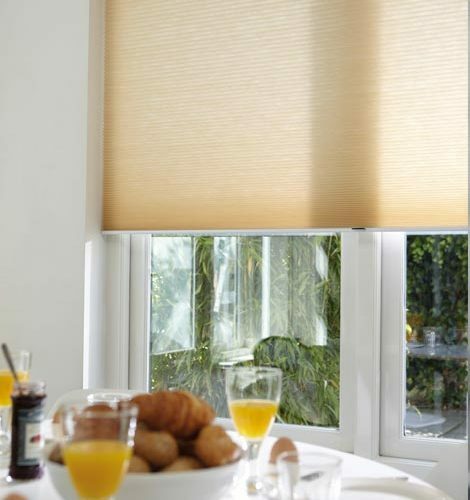 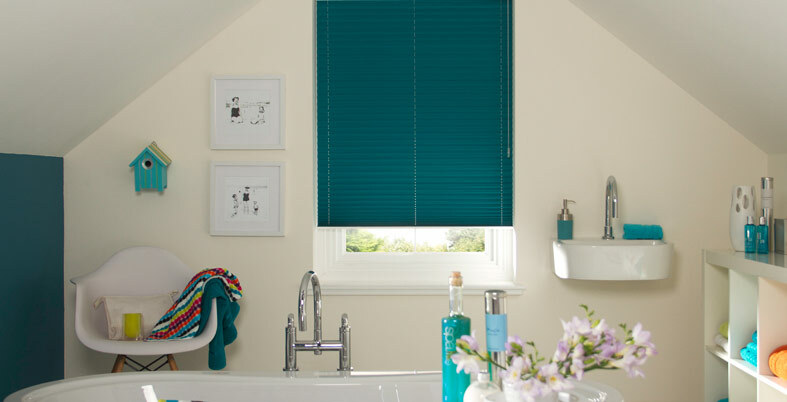 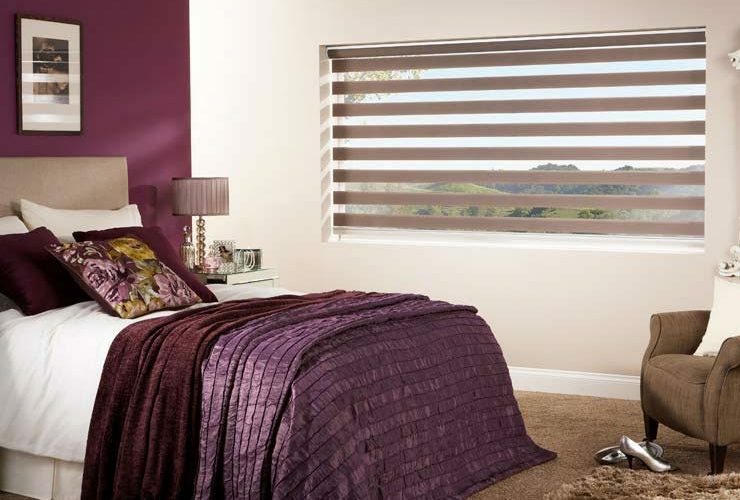 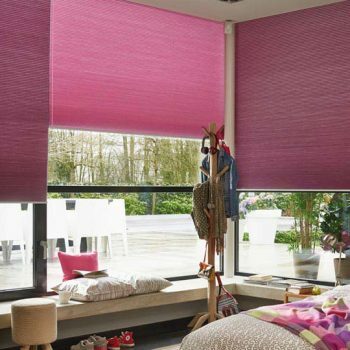 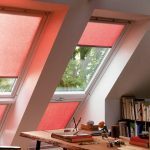 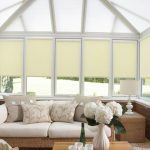 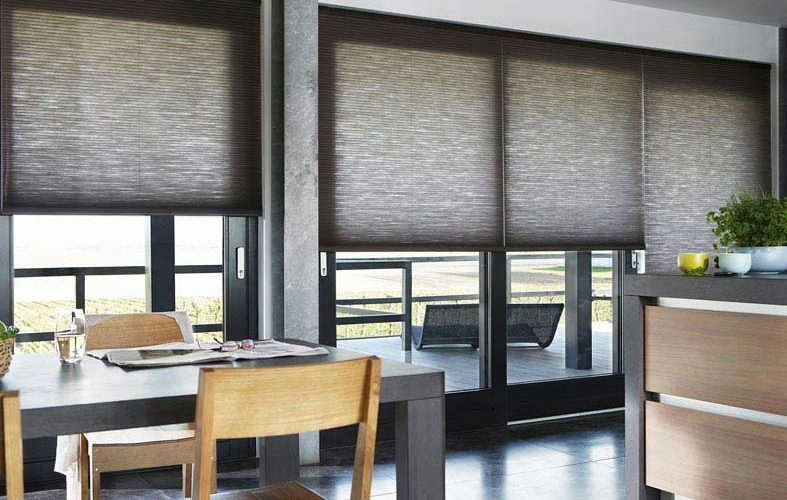 We provide a free home visit and measurement service, carried out by our expert fitters to ensure that your blinds or shutters fit perfectly in your home, and you also benefit from a free, no-obligation quotation. 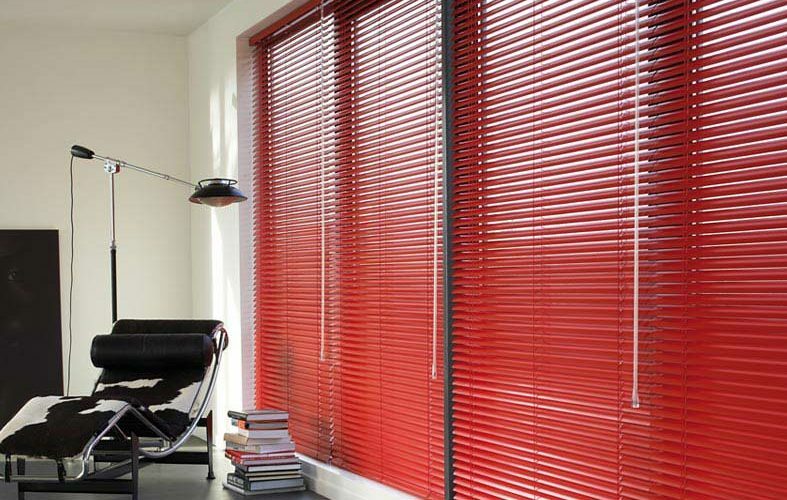 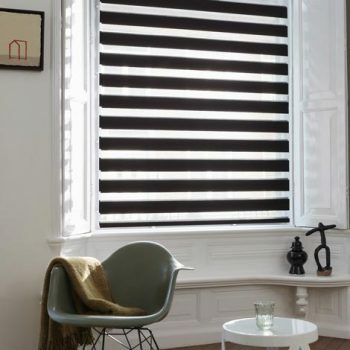 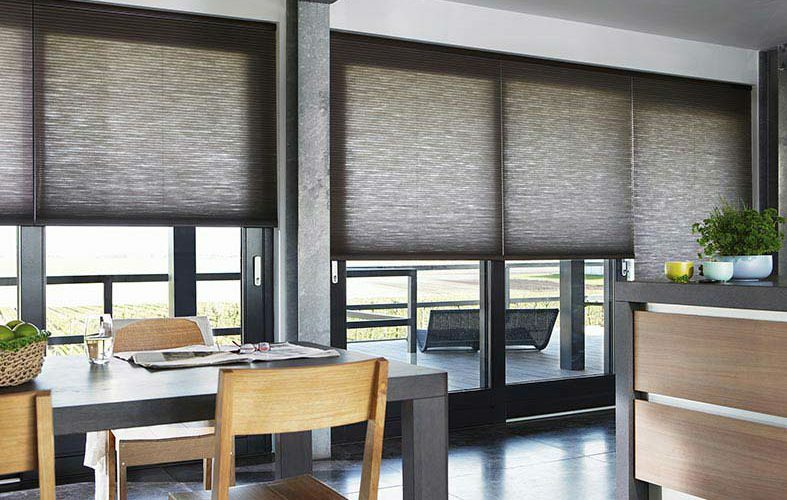 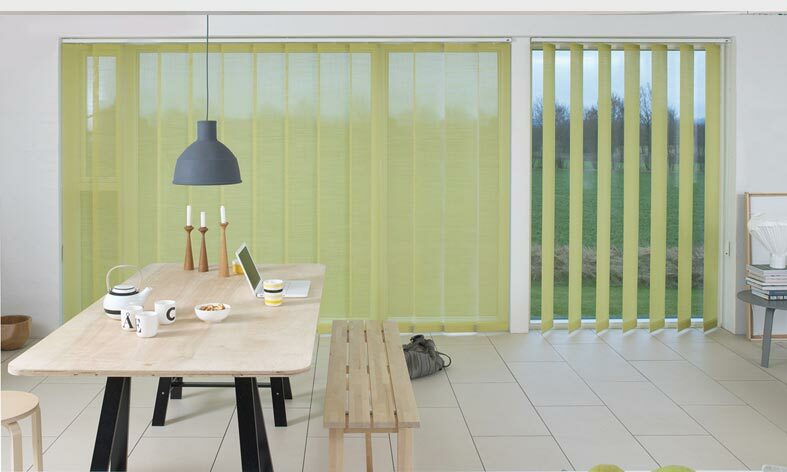 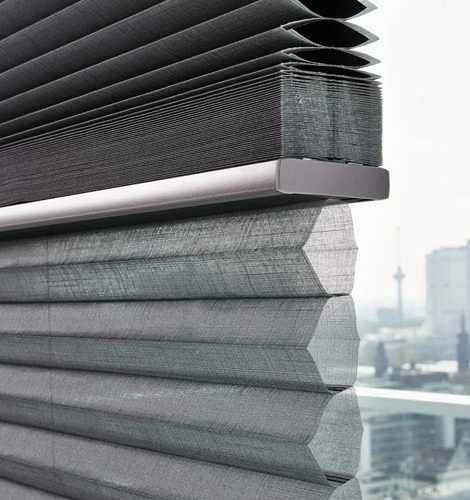 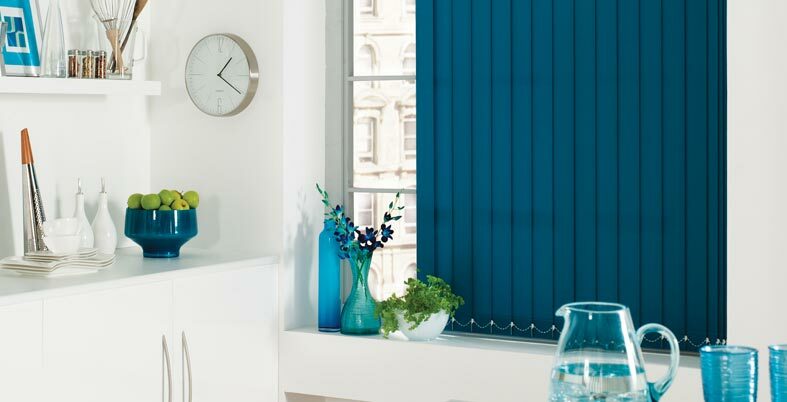 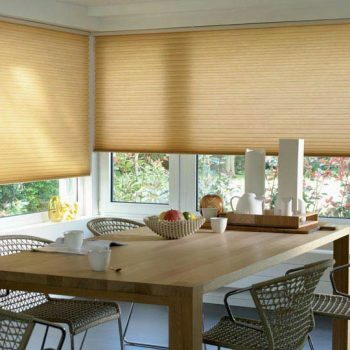 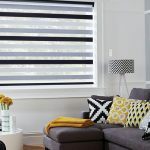 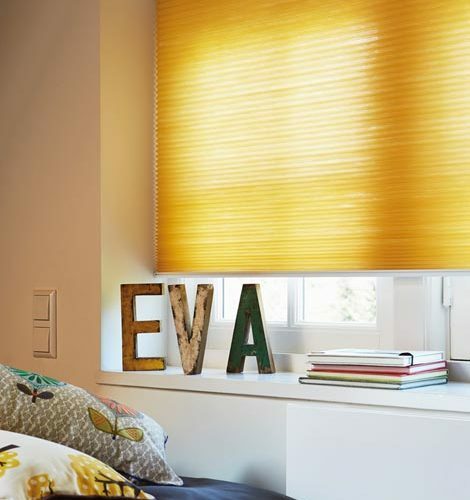 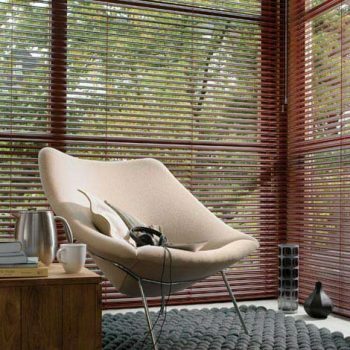 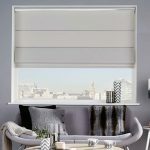 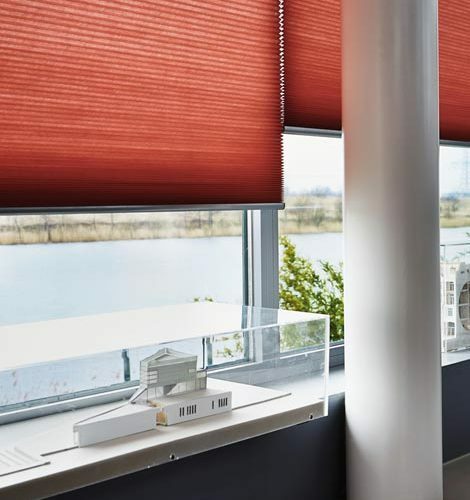 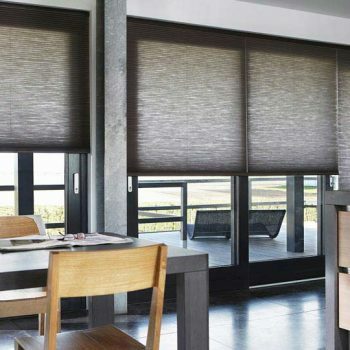 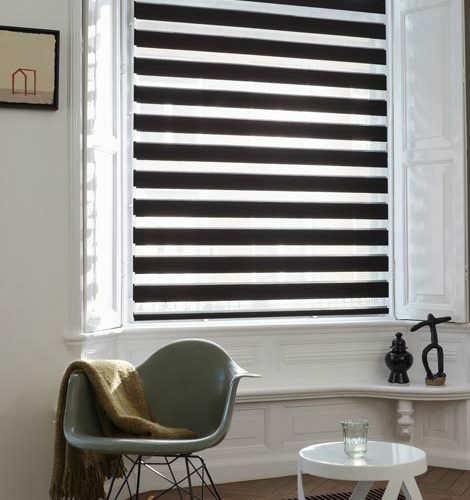 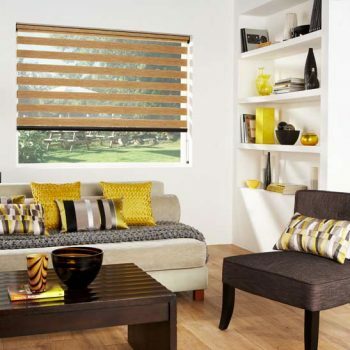 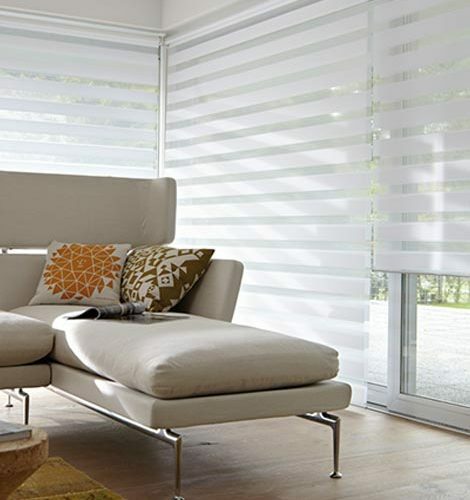 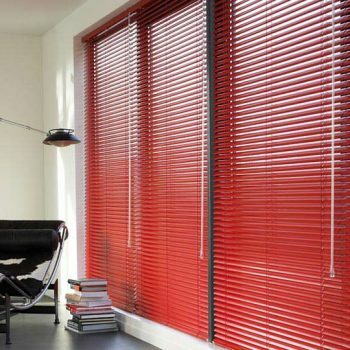 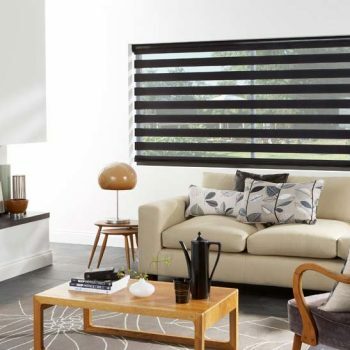 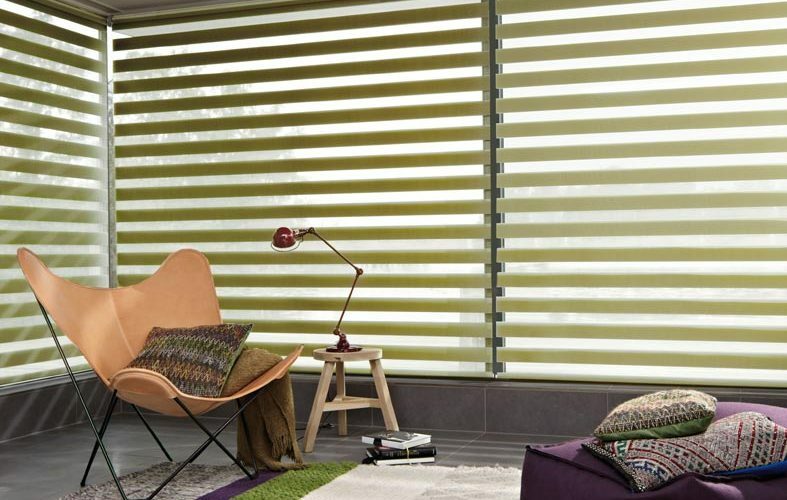 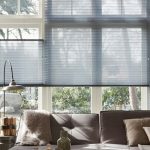 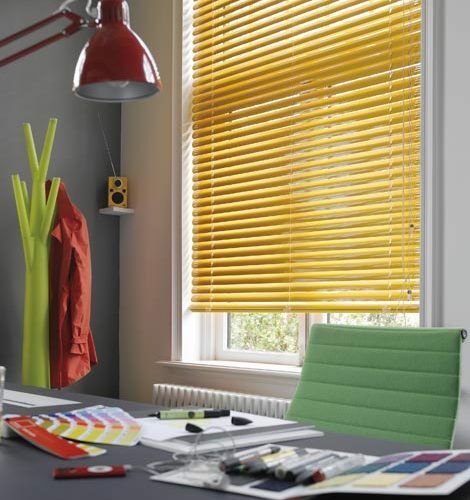 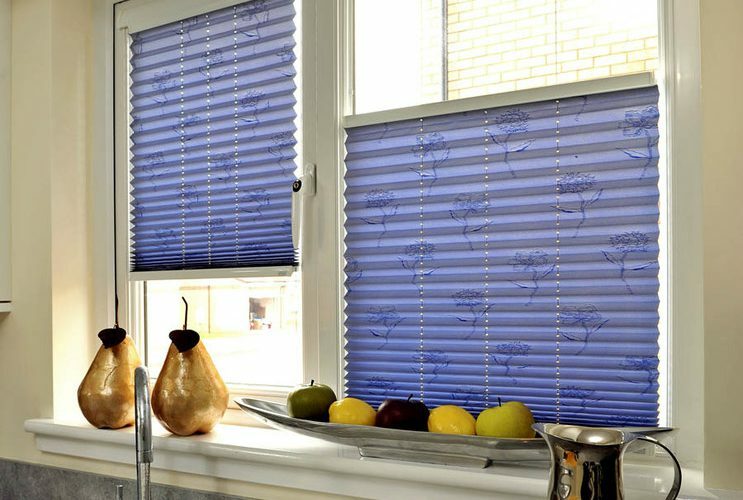 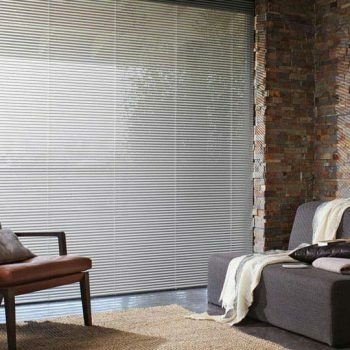 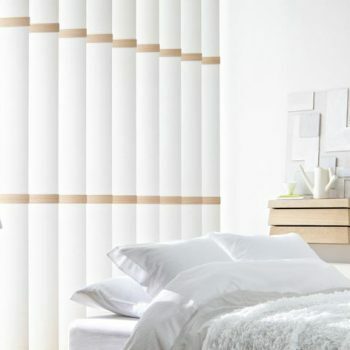 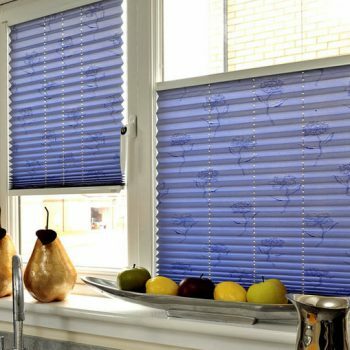 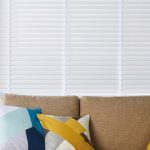 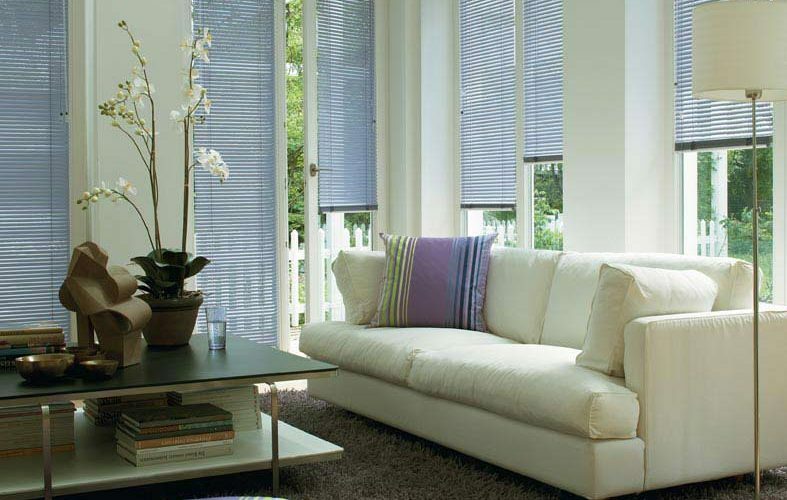 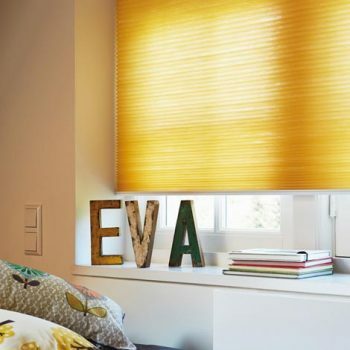 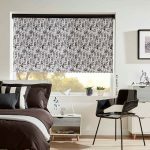 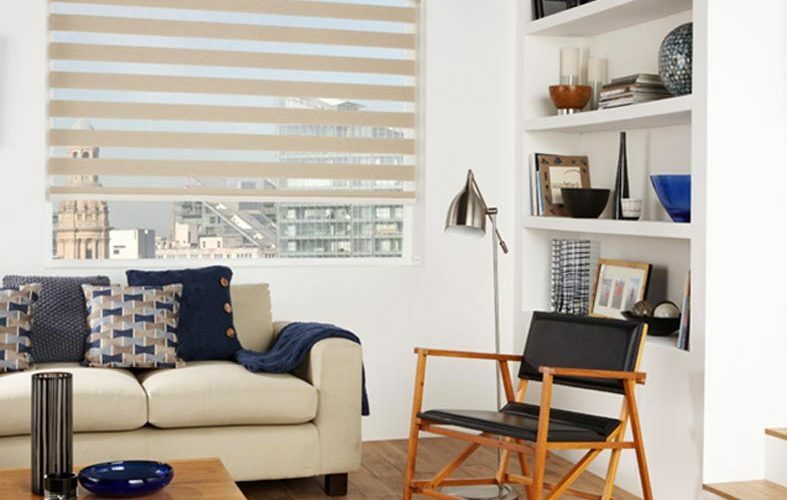 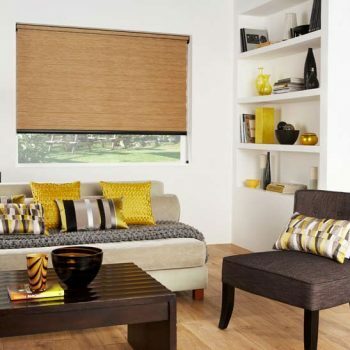 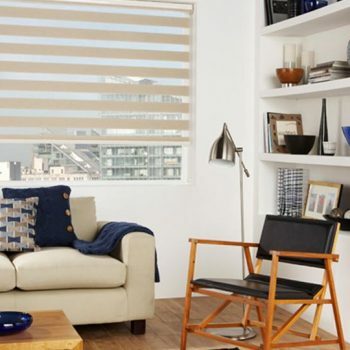 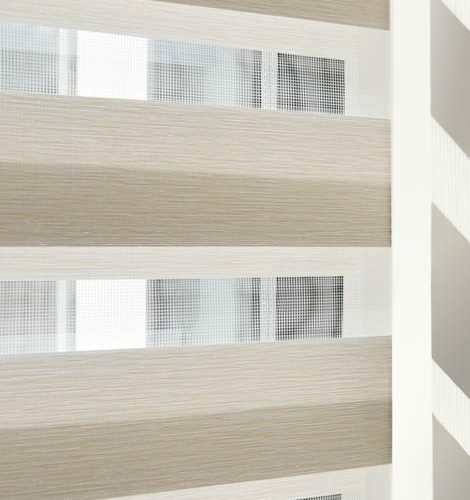 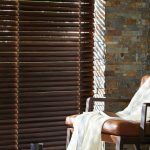 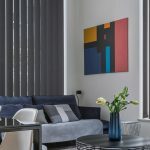 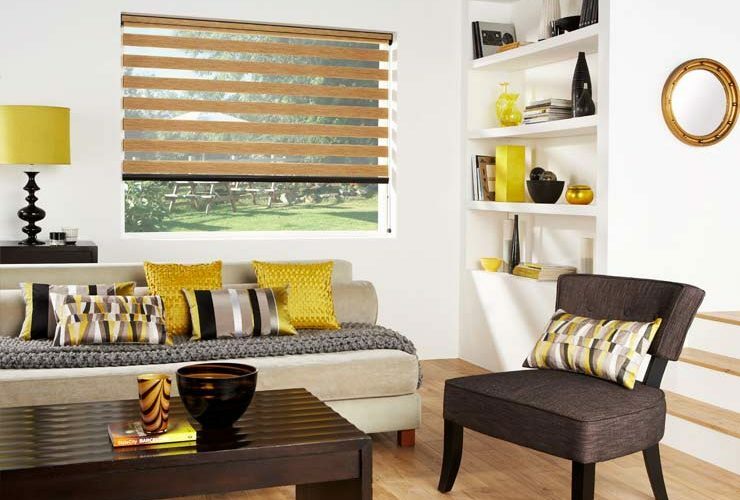 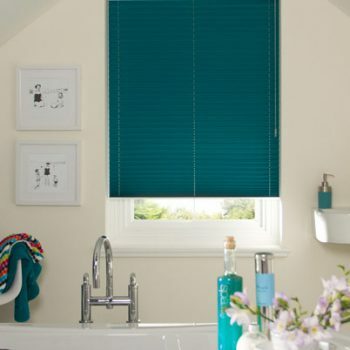 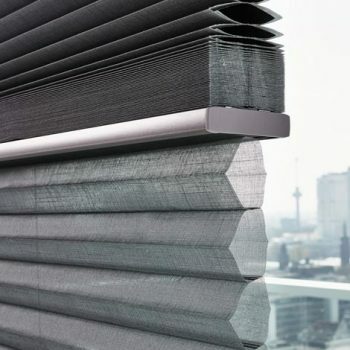 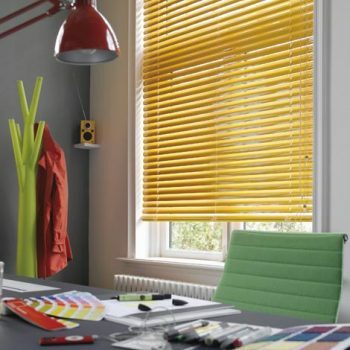 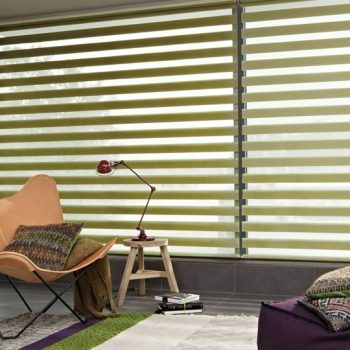 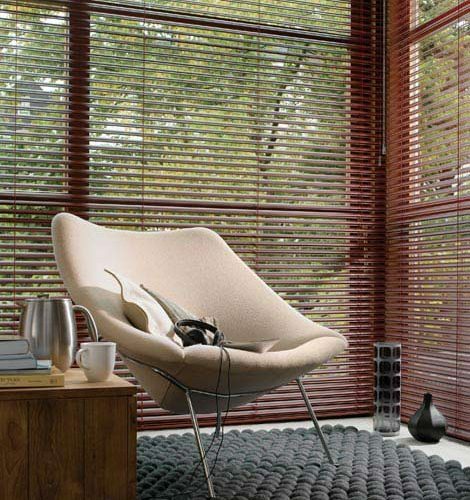 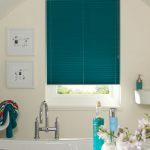 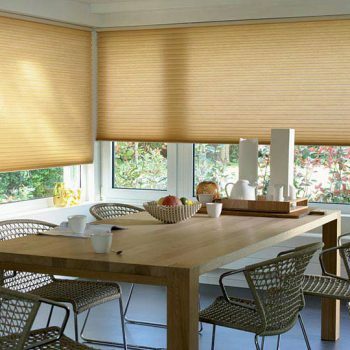 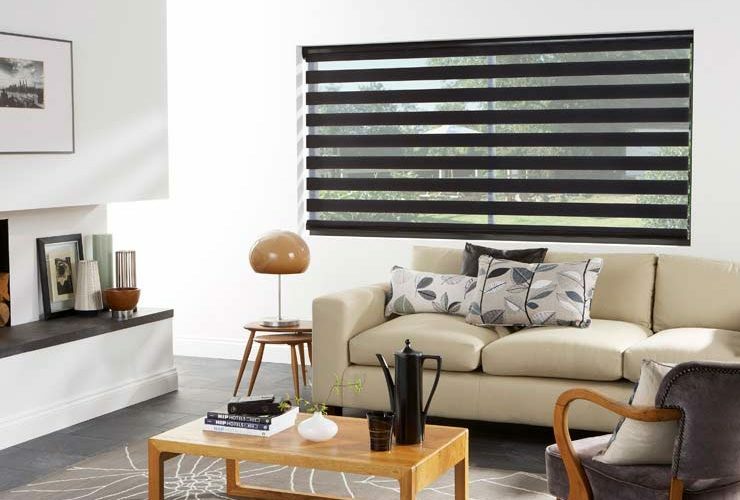 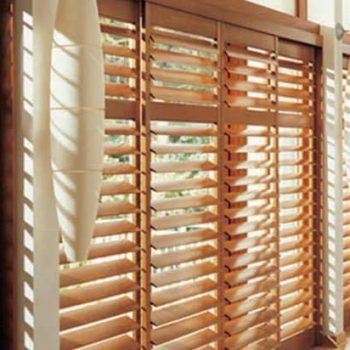 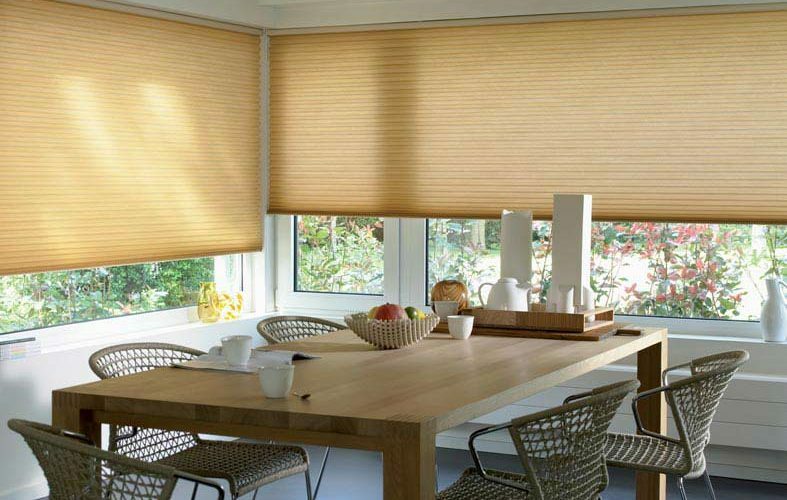 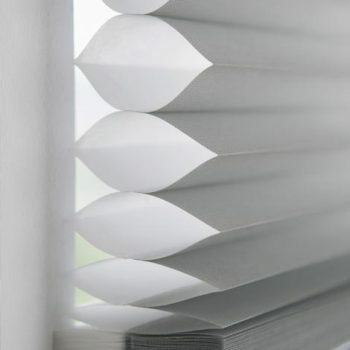 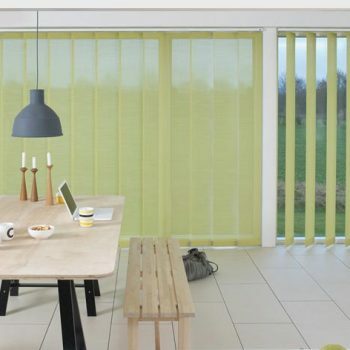 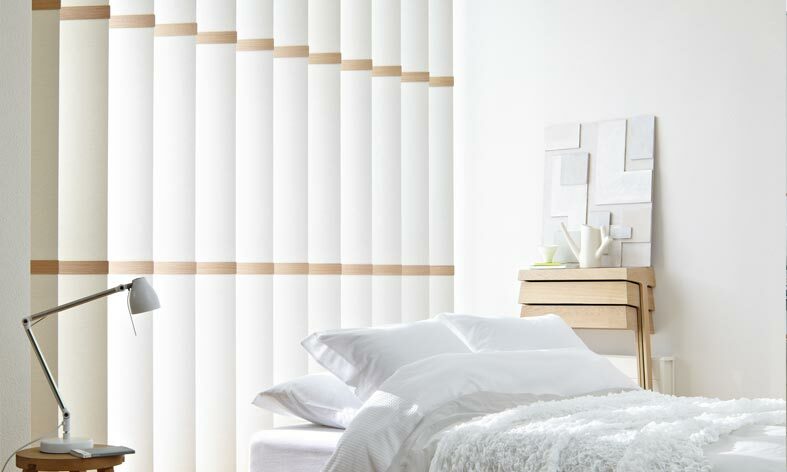 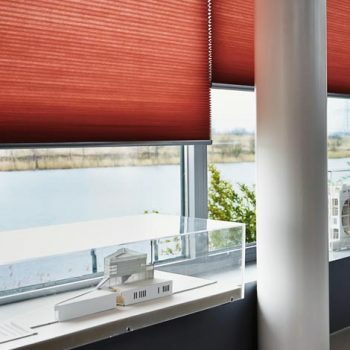 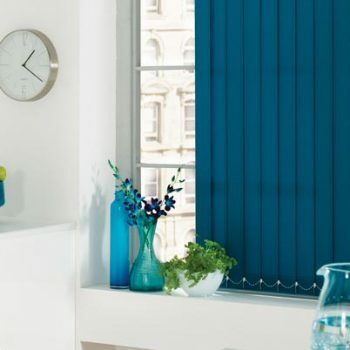 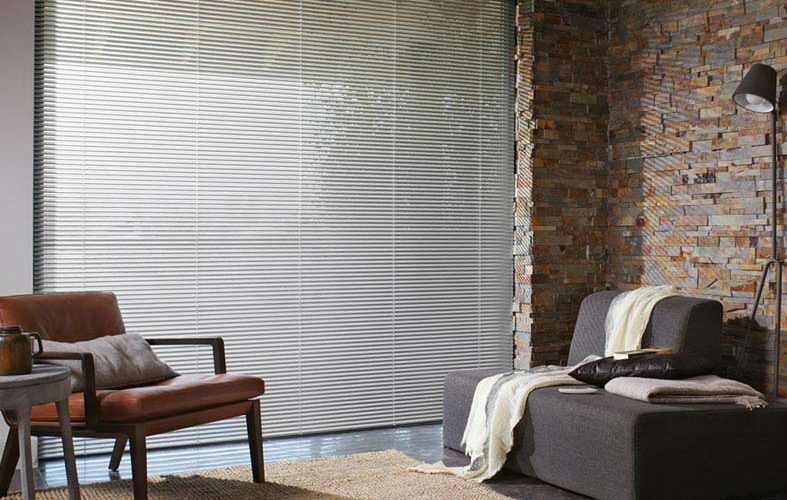 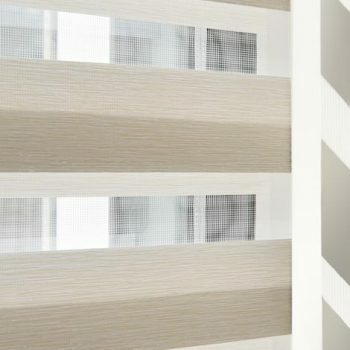 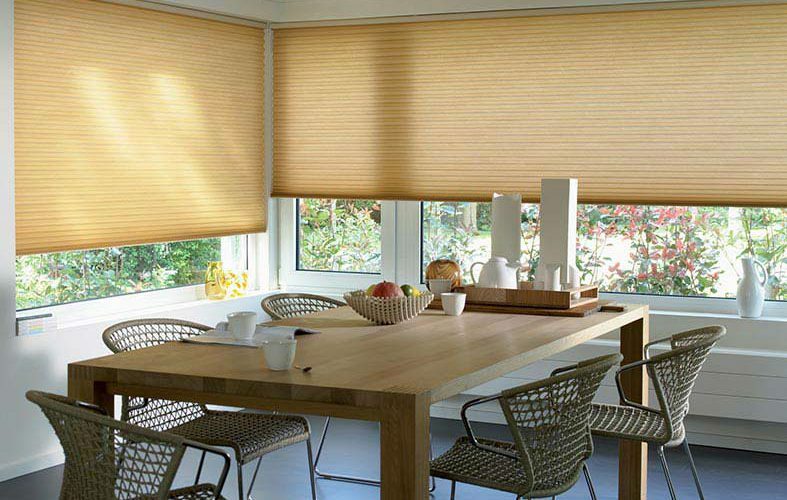 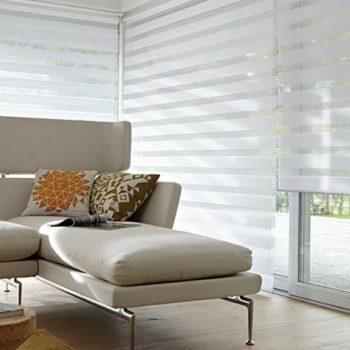 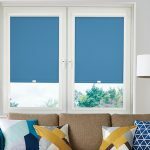 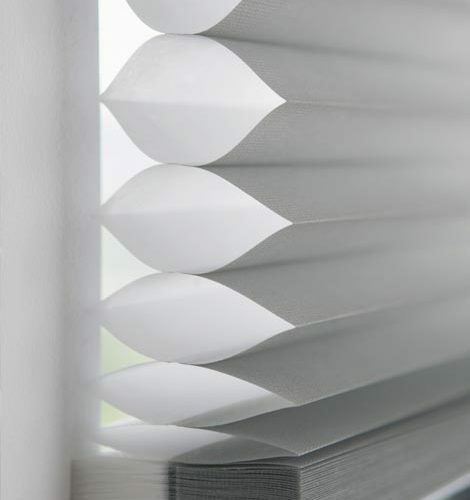 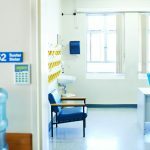 We supply a wide variety of blinds and shutters all made from the finest quality materials, so whether you want Venetian blinds or PVC shutters, we have exactly what you need, measured to the exact size required. 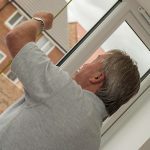 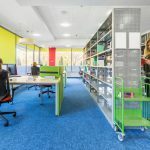 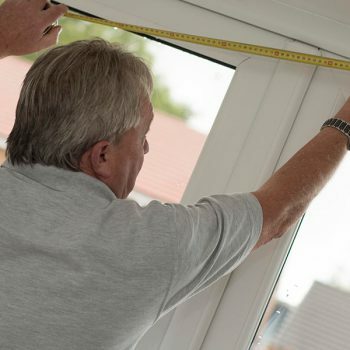 We are committed to providing the highest standard of service to each and every one of our customers, so get in touch with us today to find out more or to arrange a free home visit and measurement.